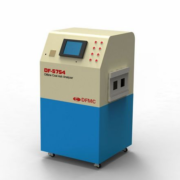 The DF-5754 Off-Line Coal Ash Analyzer is used in the off-line measurement of fast and accurate analysis for coal ash samples in the industrial production process. 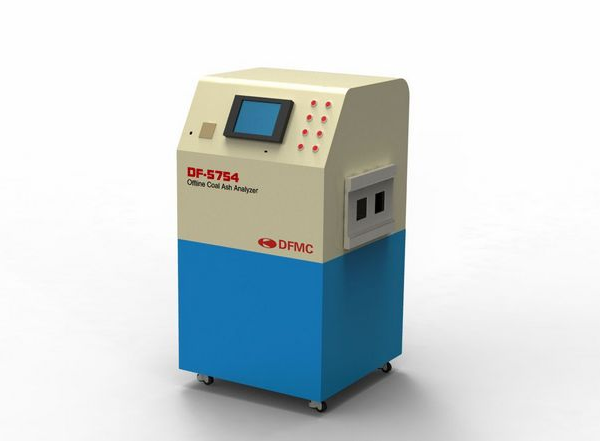 The analyzer can satisfy the analysis need in the coal mining processing and utilization industry. It’s widely used in coal mine, coal preparation plants, coking plants, steel mills as well as coal terminals. It uses the dual-energy γ-ray absorption principle to calculate the coal ash value by establishing a mathematical model between coal ash changes to two γ photons passing through coal beams. The safety of sealed sources meets the requirements of GB4075. 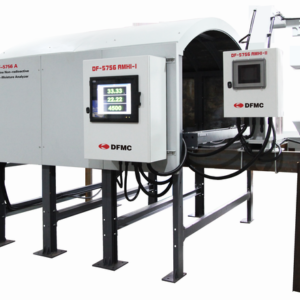 Dose equivalent rate at 5cm of instrument surface≤0.25μSv/h meets requirements of radiation protection in GBZ125-2002. Measurement precision: coal ash<15%,error ≤±0.5% •coal ash 15%~30%,error≤±1.0% •coal ash>30%,error≤±2.0%. Typical measuring time: 3~5 min. Analysis of sample weight: 3~5 Kg. Repeatability: the same sample is measured repeatedly, root mean square error of the results is less than 0.2%. 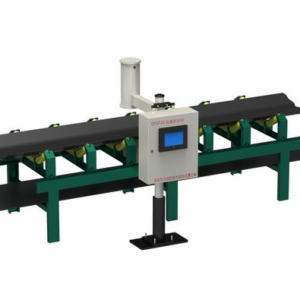 CFast analysis, high precision measurement, good repeatability and representative results. 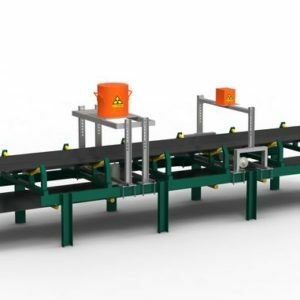 Excellent safety performance, easy management, and easy operation. Integrated design, small size, convenient installation and maintenance.